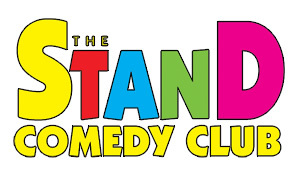 The Stand Comedy Club's first ever Pantomime. 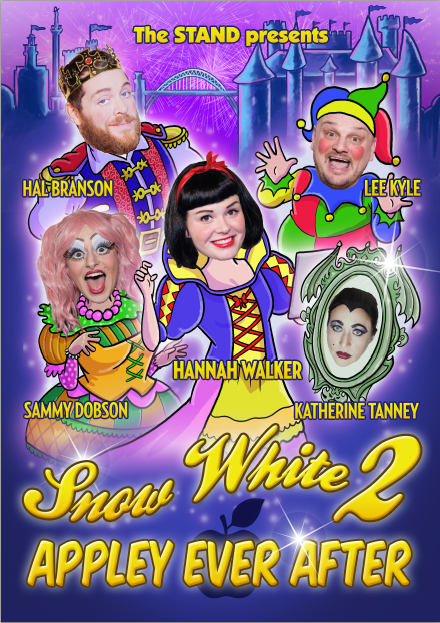 When we last met Snow White, she was marrying a handsome Prince. Well, unfortunately it didn't work out. Never one to let things get her down, she still has a heart full of hope and a head full of songs.